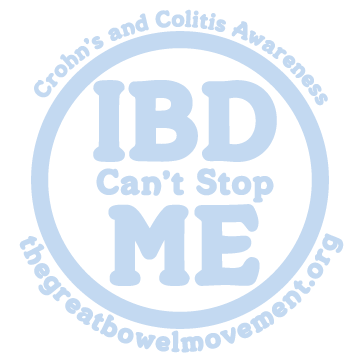 "IBD Can't Stop Me" has become a popular mantra for those affected to stay strong throughout their journeys, whether it be with IBD or athletic feats. This hooded tech tee wicks moisture while feeling like comfortable cotton on your skin. The quote on the back reminds us that through our diseases, we are stronger, and through our strength, we're better able to handle disease. We haven't taken ours off since we got them.